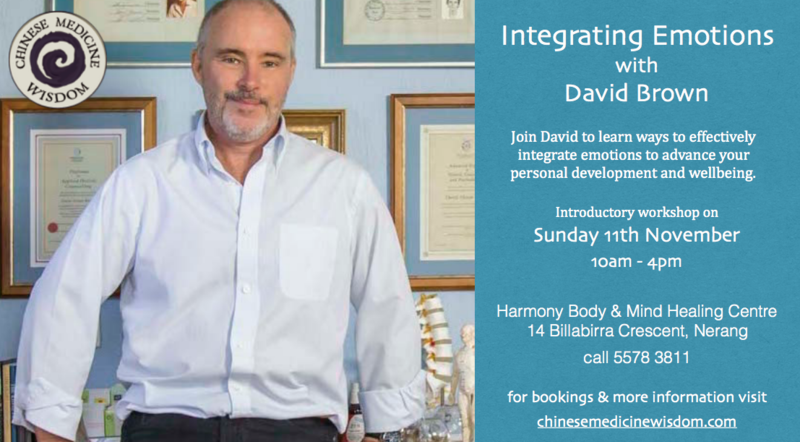 Join David Brown to learn ways to effectively integrate emotions to advance your personal development and wellbeing. 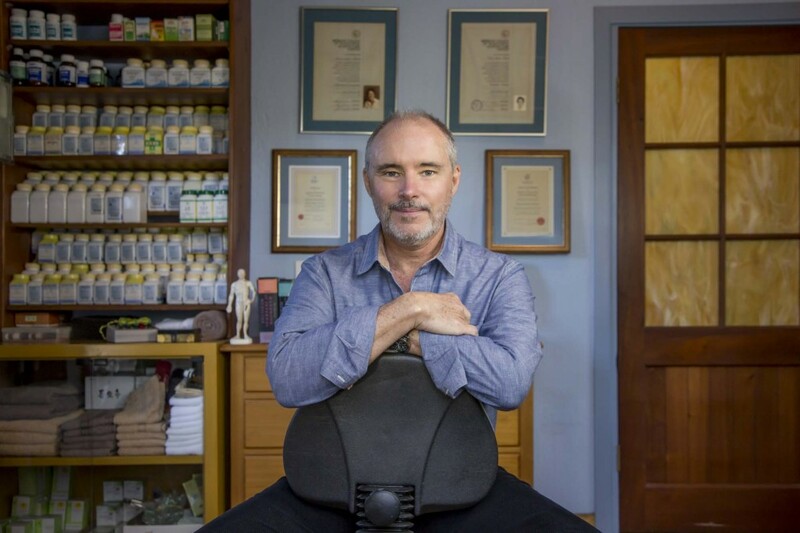 In this introductory workshop on emotions, David will explore why emotions have been such a difficult and elusive issue for many of us for so many years. Drawing on Chinese medical philosophy, his training as a Holistic counsellor & psychotherapist, personal experience and, many years of research, David challenges conventional ideas about emotions making a new and vital understanding possible. David believes that ideas such as ‘positive & negative’ emotions are counterproductive and invites us to review our beliefs about emotions and learn how to work with them. Although some of us are inherently more or less emotional, we are all endowed with the full range of human emotions. As they are an intrinsic part of who we are, it makes sense to have a good working relationship with them rather than feeling ashamed or frightened and wanting to suppress them. Addictive tendencies and obsessions are ways we try to avoid feeling emotions. If we pause and consider the extent of these behaviours, we may start to grasp the degree that we collectively struggle with them. In this regard to varying degrees, we’re all in the same boat. But what if it could all be different? A view of what emotions are & why we have them. The energetic nature of specific emotions and their effect on the body. Emotions are trying to tell us something. This is an introductory talk laying a foundation for a short series of follow up sessions in 2019. Follow up sessions will have a greater focus on specific emotions and how to work with them. These talks are designed to be immediately useful to both professional and laypersons. 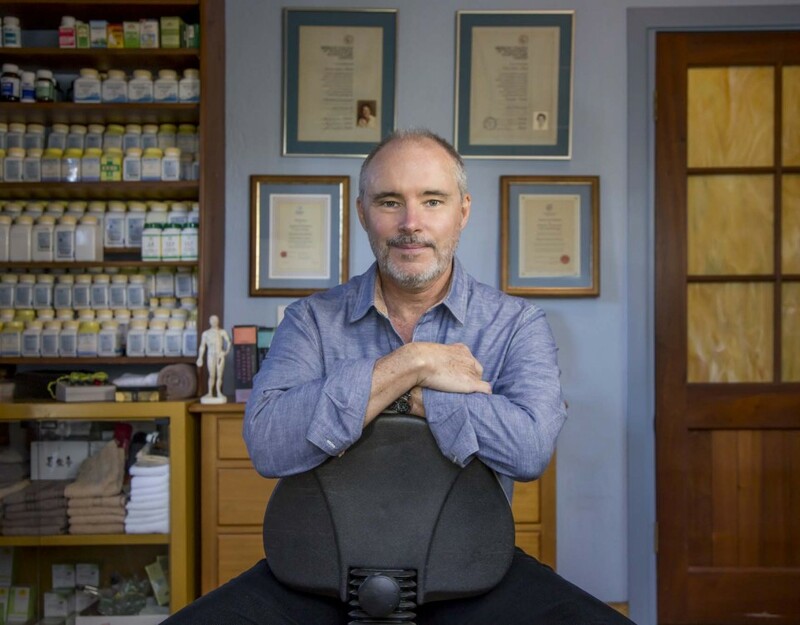 Where: Harmony Body & Mind Healing Centre, 14 Billabirra Crescent, Nerang.